Still counting down to the most joyous season of the year, feeling so happy and grateful, we must not forget the holidays are around the corner and it’s a good time to make more memories with our daughters. They grow so fast so let’s not wait till the holiday begins since it’s only for a few days. I say we start now by sneaking in some activities before and after school hours. Keep your girls focused on God this season, remember he is the reason for the season. Throughout the month of December, my girls and I will be digging into God’s word and studying the birth of Jesus ( Using the book of Matthew and Luke in the Holy Bible). We will be acting out some scenes to bring life to the word and to help them remember and really understand the reason behind the Christmas celebrations. To reinforce the lessons, get printable of the birth of Jesus to go along. We got our nativity story ornaments printable for the 12 days of Christmas from faithfullittlehands. To wrap up our devotion we sing Christmas songs especially hymns ……… Oh, come all ye faithful, joyful and triumphant……….. and some other favorite. Trust me they will keep looking forward to this special time with God and bonding with family. Don’t forget to take pictures especially in the DIY costumes. Set up and decorate the Christmas tree together, if you haven’t already. My hand was practically itchy throughout the month of November and the girls kept chanting do it, but I held myself back and our Christmas tree is finally up and decorations will follow suit this weekend when I have the full attention of the girls. I love the way their eyes light up and they are filled with joy when the tree is all set. Remember to capture the moment before it’s gone. Keep all the wrapped gifts well-arranged under the tree if you have them already. 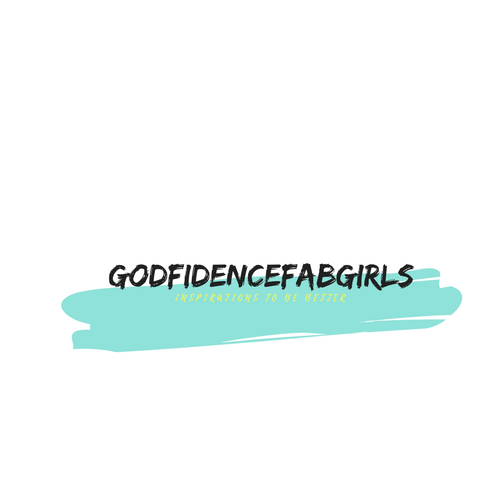 If not, check these posts; https://godfidencefabgirls.com/10-gift-ideas-for-your-daughters/ to guide you. ♥Next is All I want for Christmas is you. ♥Samantha: An American Girl holiday. ♥The Elf on the Shelf: An Elf’s Story. ♥How the Grinch Stole Christmas. So many tree lighting ceremonies are going on around, find the closest one to you and enjoy the magical wonders of the season. We have ours planned already and counting down to the day. We will be visiting the Carowinds for the first ever Winterfest 2017. There are loads of other attractions apart from the tree lighting and we just cannot wait to see all. Pictures coming soon. You can also drive around the neighborhood with the best Christmas light display. We have seen some awe amazing display out there. Baking of cake and Christmas cookies is also a fun family tradition. There are many fun Christmas cookie cutters out there. Get some and get baking with the princesses. I saw a recipe for red velvet cookie and can’t wait to try it this holiday. I would definitely post the process and recipe if it turns out to be a hit with the girls. 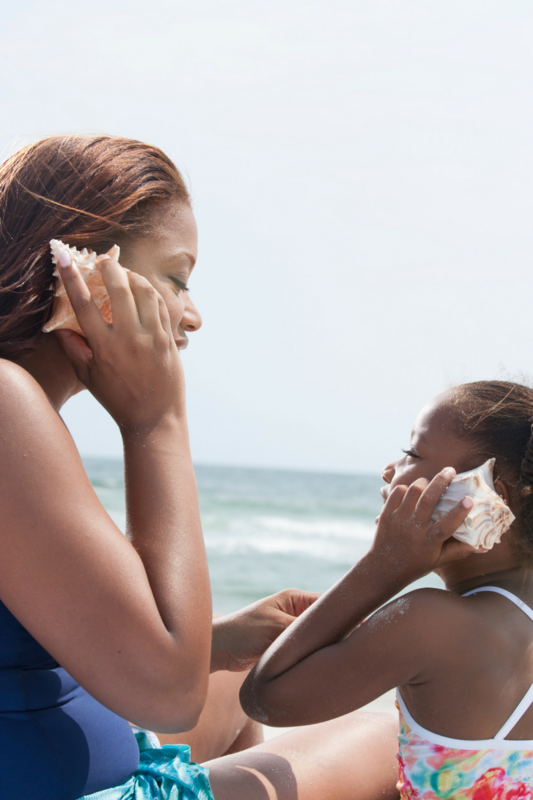 Enjoy the mom and daughter trip to the spa, nail shop or just set up in the house and treat yourselves to a nice time through well-planned pampering. I really love doing these at home with the girls. We start out by having a bubble bath, give them a mild massage, I get mine from them, then settle down to clean and paint our nails with fresh nail polish while listening to some Christmas music. Schedule a visit to see Santa Claus. Get ready for the girls to take pictures with Santa. It will be good to look back at the picture years later to see how they have grown and their reaction to Santa. We visited a Santa house last year that had some other fun attractions like traveling in time with real vibrations and sprinkles. It was awe amazing. We can’t wait to go on another adventure visiting Santa this year. Wreaths are just simply beautiful. We had to make a new one this year. We got all the material from the dollar store, put them all together beautifully with red bows and Christmas light. It instantly brightened up our doorway and the girl’s had so much fun putting the materials together. Most roller rinks are already open for the season. Search for the closest place to go skating with the girls. My girls love this fun activity and look forward to it, it might become a family tradition. We hope to use the roller rink at Carowinds Winterfest if there’s availability. This is one family tradition that we have done from day one and we hope to continue as long as possible. We attend our local church carol service where various Christmas songs and plays are presented. It is always a fun time in the house of God. There are other loads of attraction like Xmas karaoke. We look forward to this year’s Carol both in the church and the girls’ school. Throughout the month of December, we are swapping our regular books with Christmas books and that is the way we will end our nights. ♥ Little Blue truck’s Christmas. ♥ Christmas in the manger. ♥ How to catch an Elf. ♥ God gave us Christmas. In helping our daughters to understand the true meaning of Christmas beyond the glitz and glam, encourage them to give especially to needy ones around. This is a perfect time to visit the shelters, orphanages, hospitals or even random houses. Pack gifts, non-perishable foods, toys, clothes, snacks, toiletries, books, gift cards and others. It is not the quantity or the quality of your gift that matters but your heart. Even if you have only one thing to give out to brighten or put a smile on someone’s face, do it with a joyful heart. Take the girls along, because these kinds of experiences stay with them forever and help mold them into compassionate beings. How do you intend to make the holiday memories count? Please do share in the comment section below. Previous post 10 Gift Guide for The Women In Your Life.